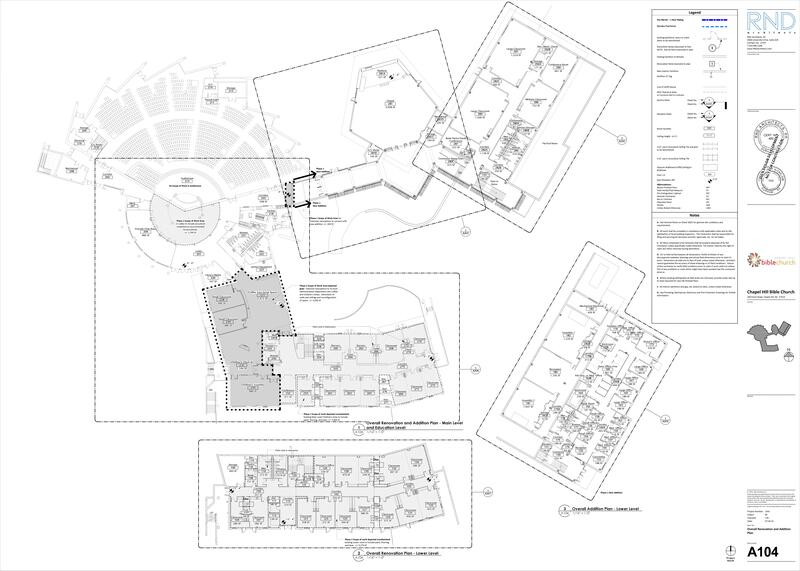 The Building Committee has been working on the different design elements of the new building with RND, and we wanted to share an updated map with everyone. We are all looking forward for the day that we will get worship God with you all in this new space. As always, this map is still not a final draft, but it will give you a better idea of where our work has been moving towards.